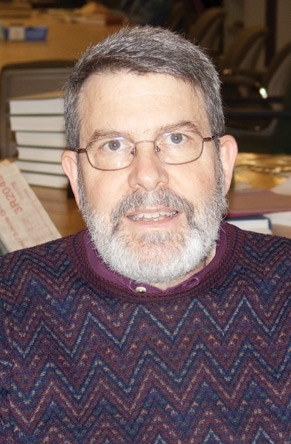 The National Postal Museum Council of Philatelists has selected David Beech as one of the recipients of the 2013 Smithsonian Philatelic Achievement Award. The Smithsonian Philatelic Achievement Award celebrates outstanding lifetime accomplishments in the field of philately, including original research that significantly advances the understanding of philately and postal history, exceptional service to the philatelic community and the overall promotion of philately for the benefit of current and future collectors. 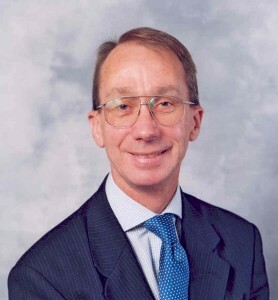 Beech has been curator of the British Library Philatelic Collections since 1983, and built up a philatelic reference library to approximately 10,000 volumes over the course of 20 years. In 1991, he became head of the philatelic collections. Beech positioned the British Library as the preeminent library collection of stamps and literature in the world. He is a Fellow and past president of the Royal Philatelic Society London. Well known postal historian David Straight passed away on Saturday, October 13, after suffering a massive stroke earlier in the week. David was an advocate for establishing this blog and was a regular contributor. He introduced himself on the blog shortly after it was established. David and I were both librarians before our retirement, and I first met him as a result of his interest in my philatelic exhibit on library history. From 2003 to 2011 David wrote an immensely informative column for the Philatelic Literature Review on forthcoming and in-progress publications and research which he called “Colophon”. When he decided to spin off the philatelic library news component of the “Colophon” column, he recruited me to write the new column on library news. His encouragement was the main reason that I became a trustee on the board of the American Philatelic Research Library. David was a huge proponent of cooperation among philatelic libraries and worked actively to accomplish this. I’m sure that you will read much more about David’s many contributions to the philatelic world in the days to come. He will be greatly missed by all of us.